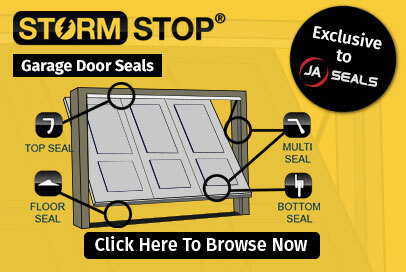 At JA Seals, we supply rubber strip rolls of insertion rubber 1.5mm and insertion rubber 3.0mm, in standard lengths or cut to size. 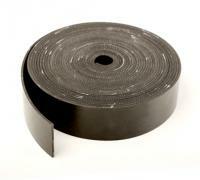 These reinforced rubber strips are inserted to provide a sturdy rubber belt that will not stretch. 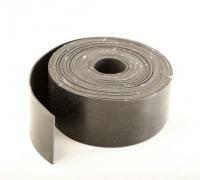 Inserting heavy duty rubber strips works well to seal doors against draughts, as well as being effectively used for horsebox partitions, work tops, and vehicle mud flaps. 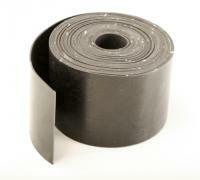 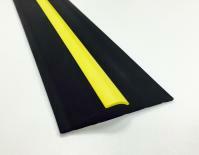 Rubber seal stripping provides increased strength over standard commerical rubber gaskets.